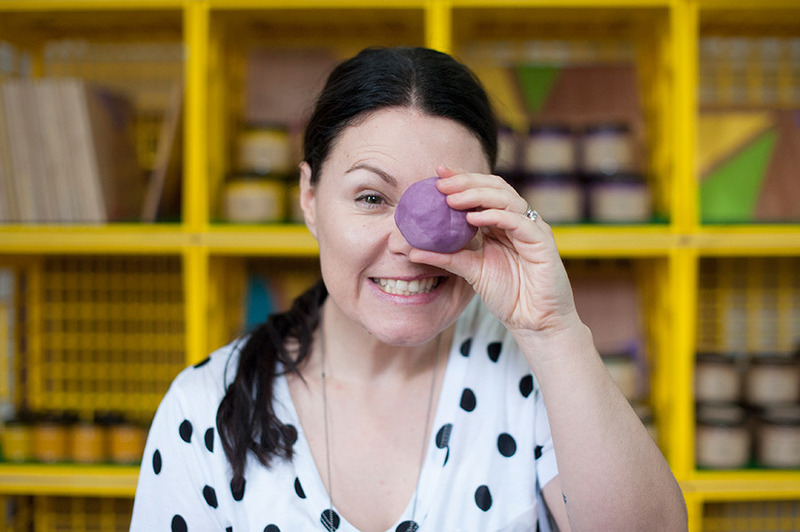 Today we chat with Emma, the founder and creator Happy Hands Happy Heart, a business specialising in all natural playdough! 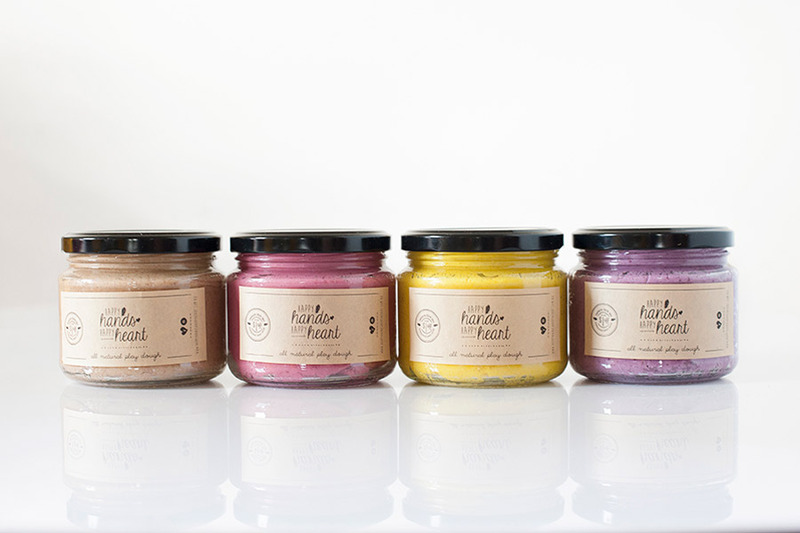 We must say, we were pretty pleased to discover Emma originally made the product for herself, because these delightful jars of deliciously scented playdough are too good not to touch! 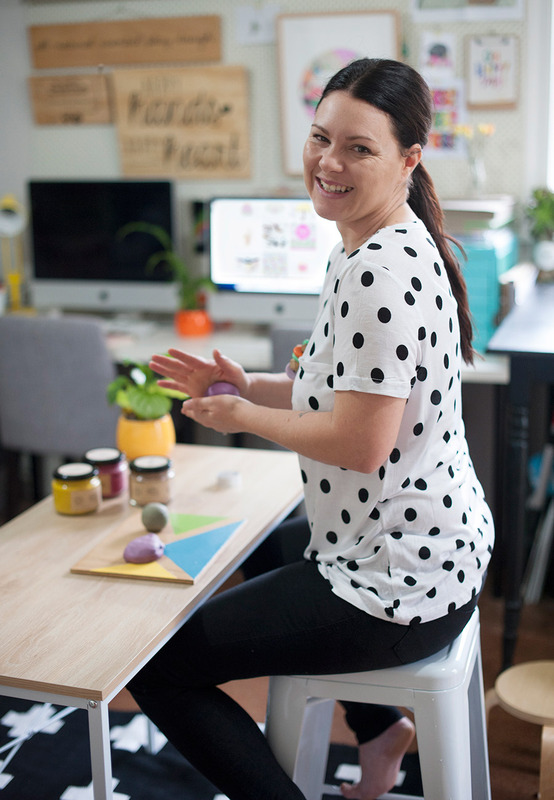 As Happy Hands Happy Heart are super passionate about encouraging calm creative play, we are so pleased to announced they are hosting a large interactive play space at our Melbourne and Adelaide markets. Make sure you pop by, say hi and have a play! My label came about when I needed to find a way to deal with my anxiety. 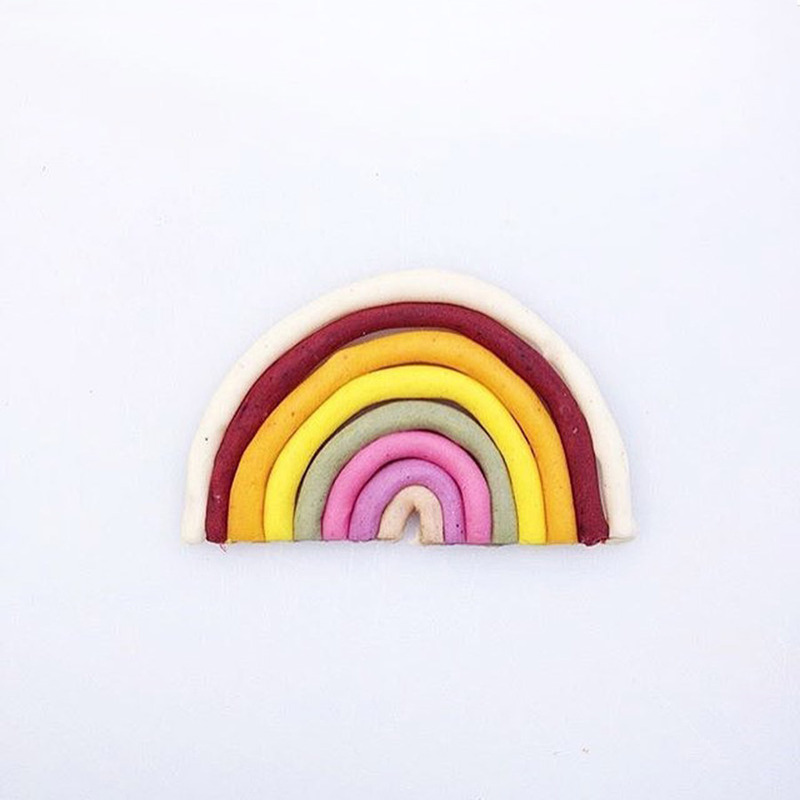 I started to play with playdough. 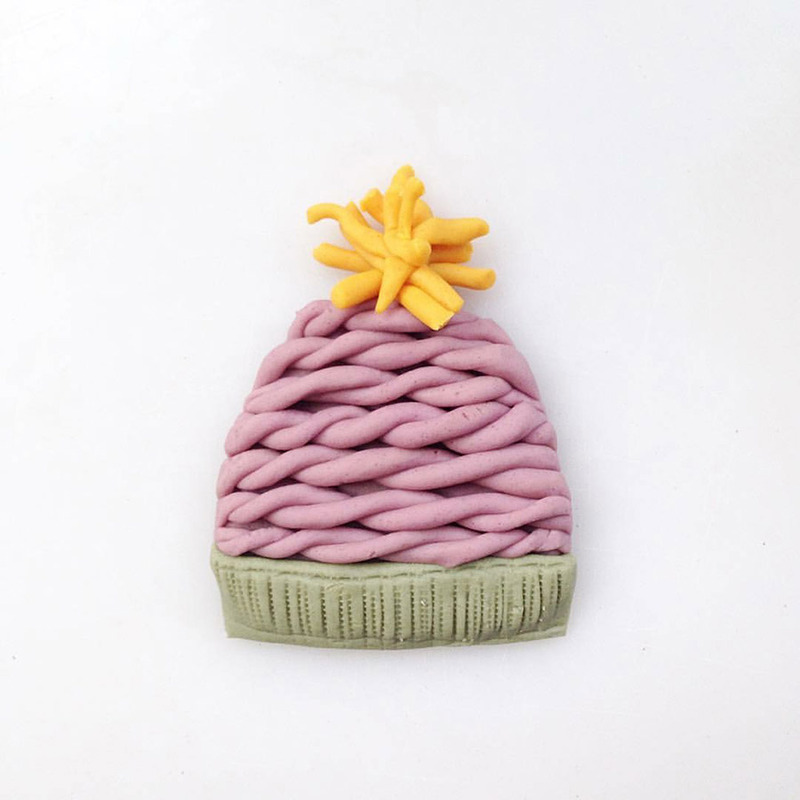 It was an activity that kept my hands busy, fulfilled my need to make and create, and didn’t require ‘me’ time, because I could play along with my three young kids. It worked, really well. So I started creating my own range to enhance and encourage calm and wellbeing, using all natural ingredients, and using packaging that is eco friendly. Have fun! It is an amazing opportunity to not only showcase your products to a wonderful audience- but also to be situated in a room full of amazing/ inspiring creatives. So make sure you take the time to have fun, and meet some new friends. 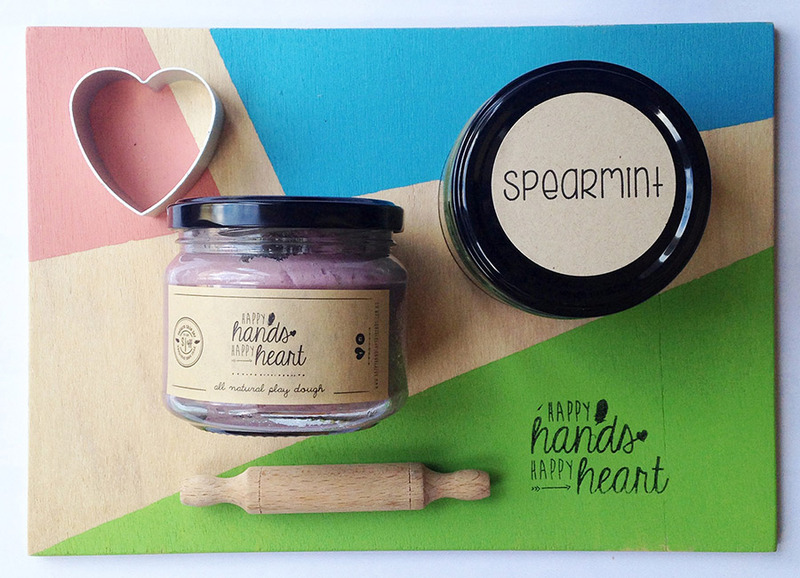 Tell us something exciting that you have planned for Happy Hands Happy Heart this year. Some new flavours, collaborations, investigating international markets and just a whole lot of fun continuing to grow our biz and play! My tribe. 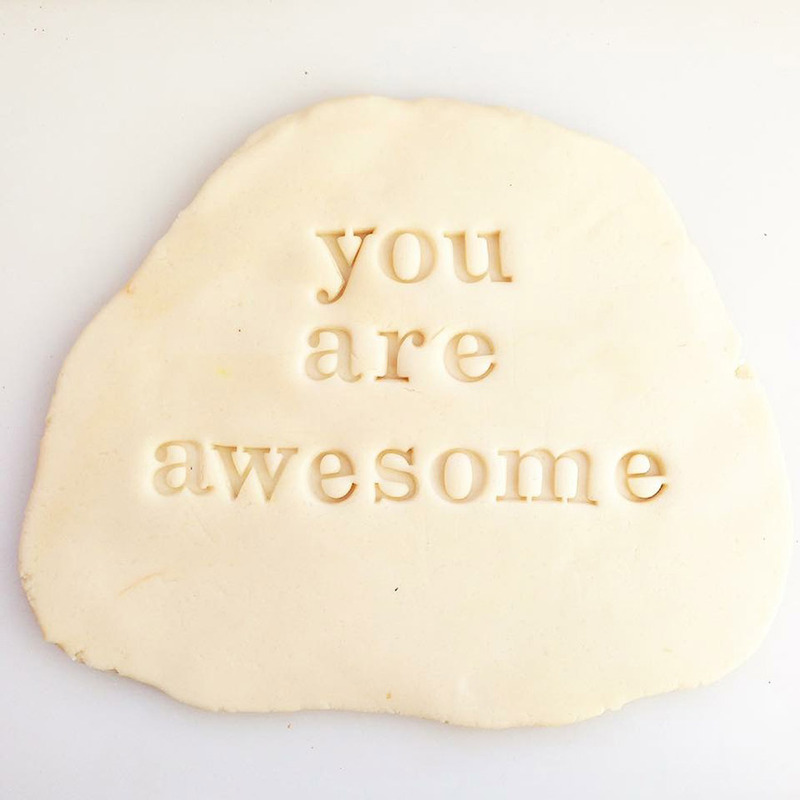 I have been lucky enough to surround myself with the most amazing inspiring people, especially in creative businesses. Finding your tribe is so important and an invaluable resource to find support, feedback, collaboration, mentoring, information and inspiration. It’s really important to find individuals and businesses that will inspire you, encourage you to continue to do better, and understand what you and your business are all about. 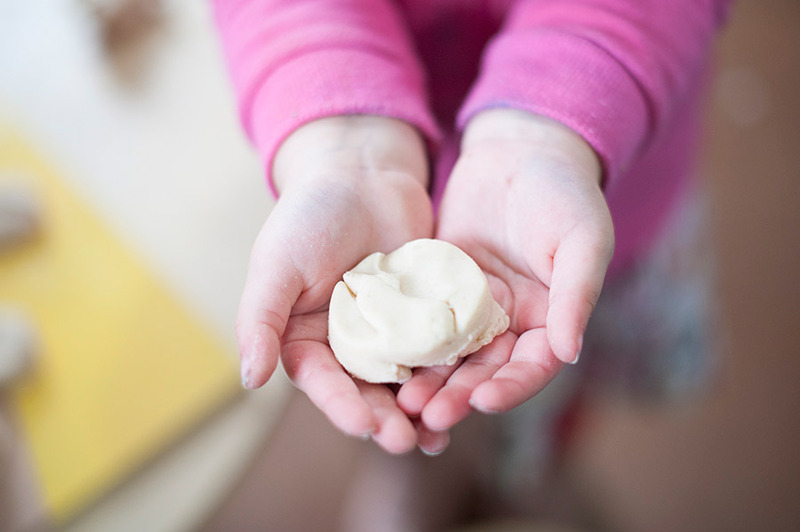 It’s so hard to pick favourites, but the lemon scented playdough is always my happy place. 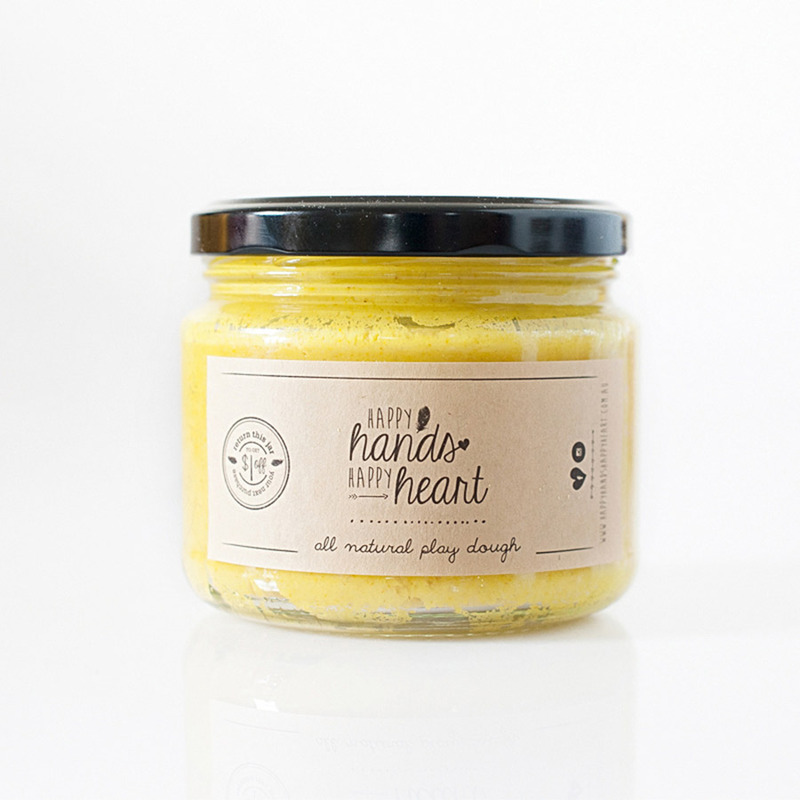 Firstly I just love yellow, but it also enhances calm and wellbeing, reduces stress, and refreshes and clears the mind. Basically it just always puts me back in a good mood, whilst relaxing and having fun.